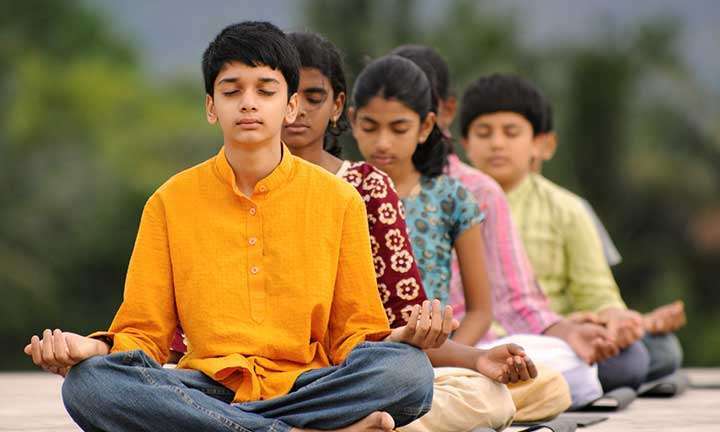 What is Isha Hatha Yoga for Children? 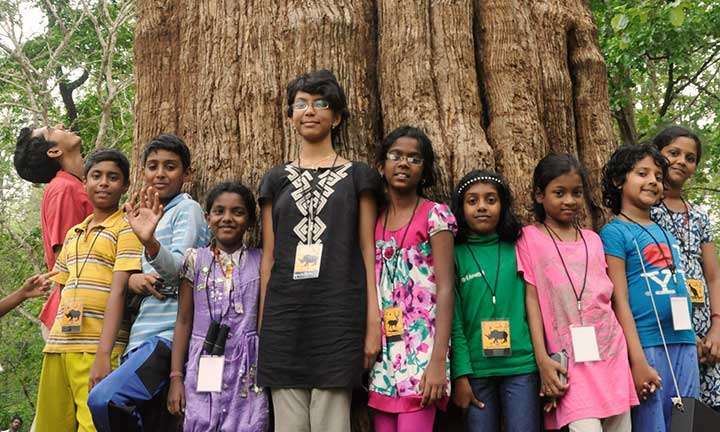 Isha Hatha Yoga for Children introduces yoga through simple, life enhancing asanas and offers a unique possibility for every child to experience a joyful blossoming of their natural potential. 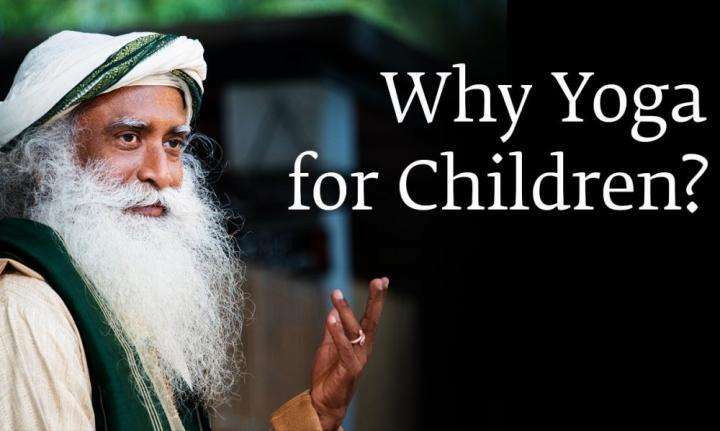 Which types of yoga are suitable for children, and what are the benefits? 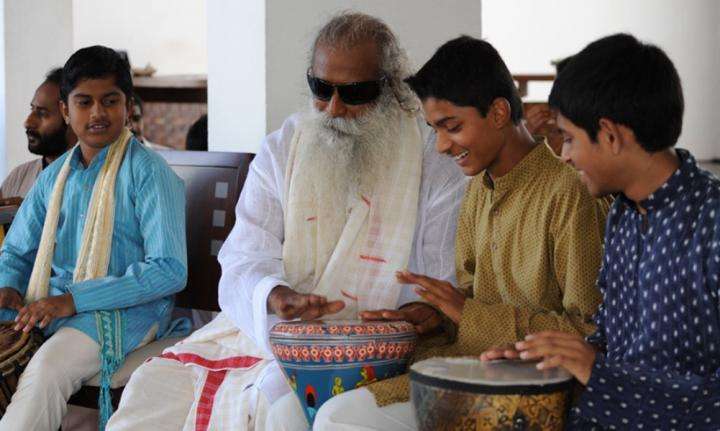 Sadhguru discusses.